Source2 has over 15 years of proven experience recruiting for a broad range of positions in the utilities and power industries. 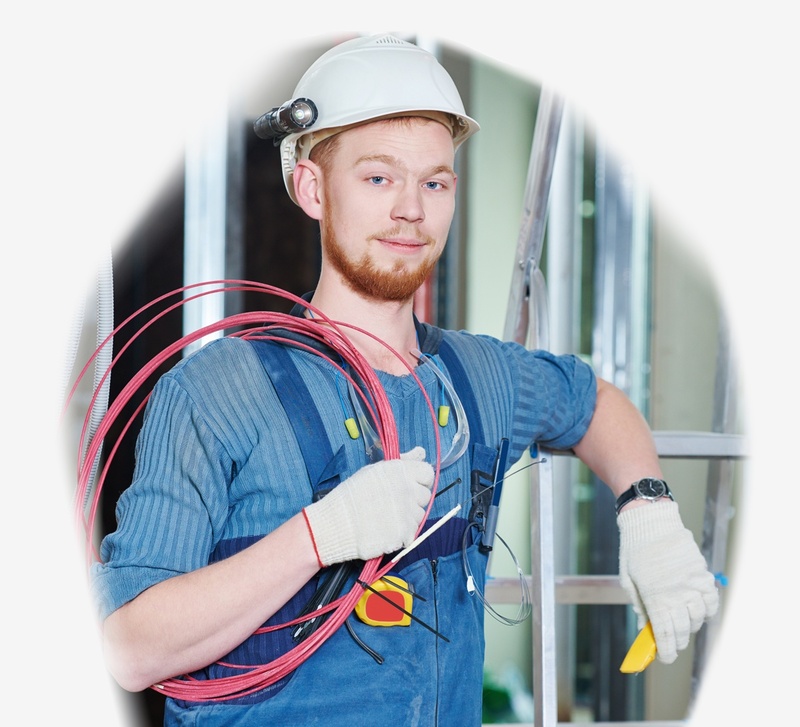 We help our clients hire over 5,000 people annually across a diverse range of positions in the utilities, power, cabling, and telecommunications industries. Every year we help organizations hire nearly 10,000 people in over 40 states across multiple industries. 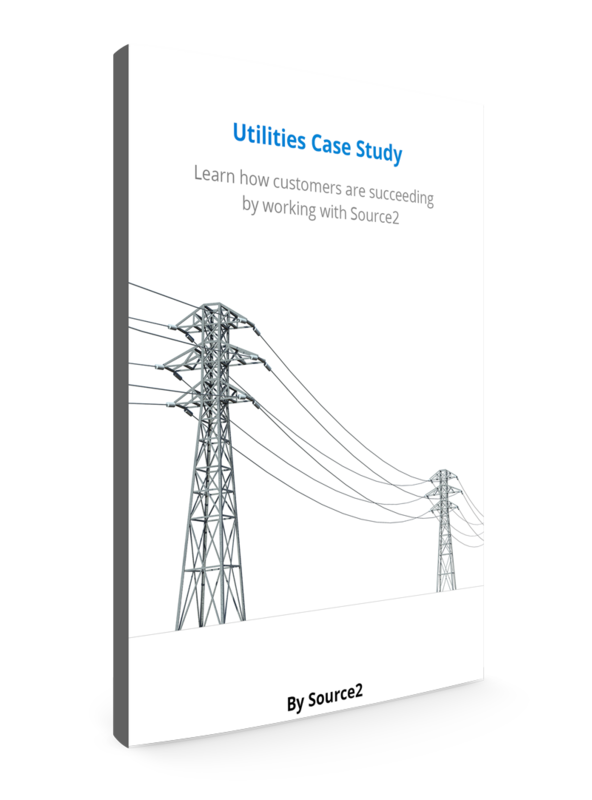 Click here to learn how Source2 helped a market leader in the utility industry providing prevention services reduce cost-per-hire by 50% and increase hiring class fill rate to over 95%. 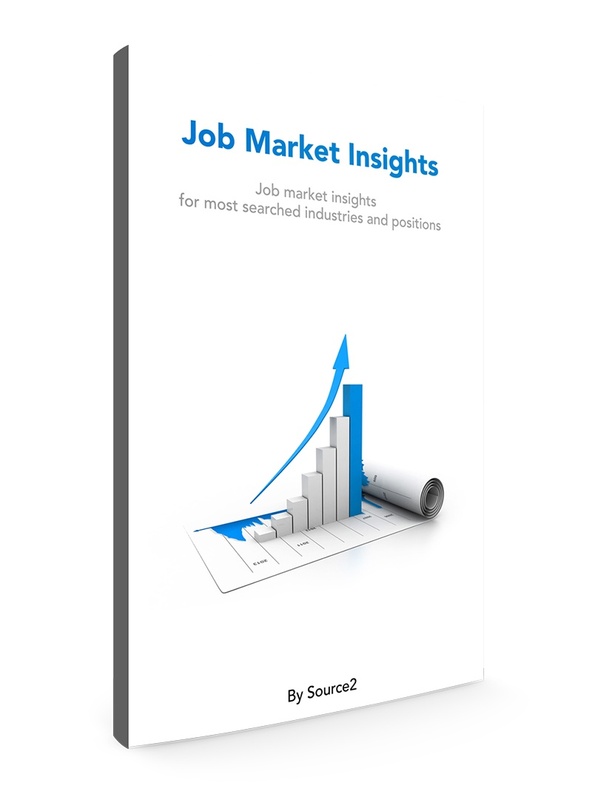 Using our own data analysis as well as partner resources, Source2 provides labor supply and demand as well as compensation analytics for utilities and power organizations through our free Job Market Insights reports. National reports are available for immediate download. Custom reports tailored to your organization's specific positions and location are also available at no cost.